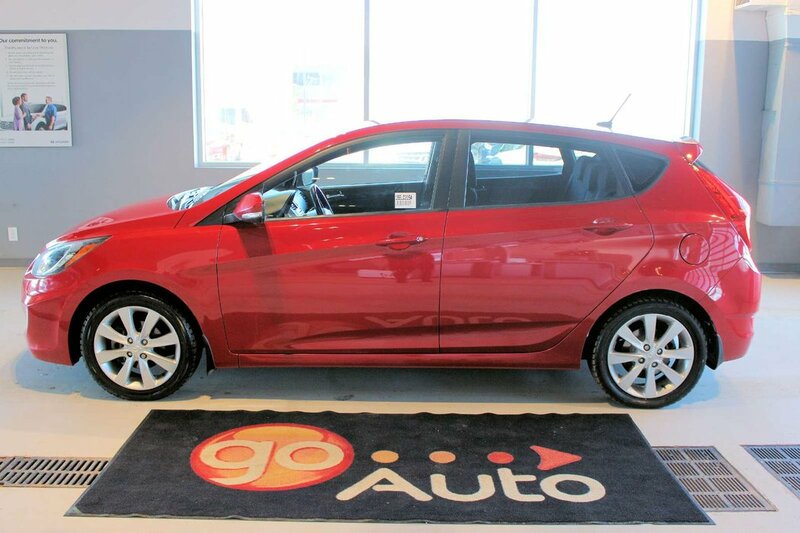 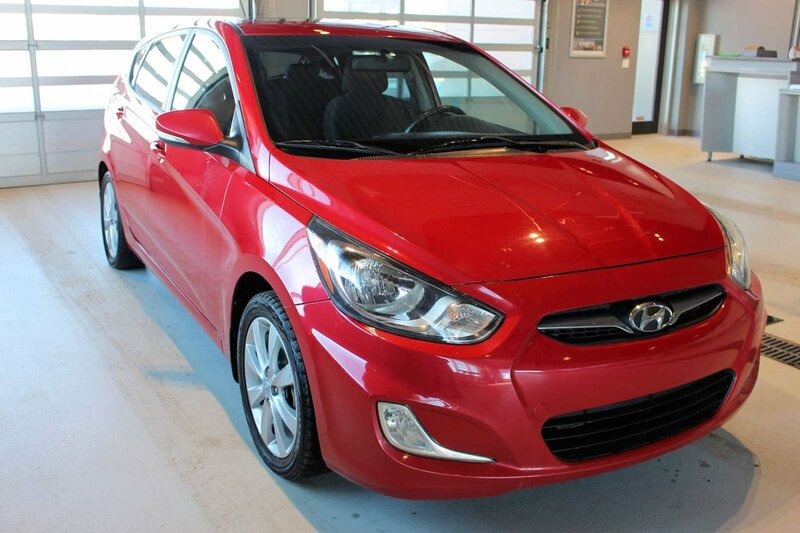 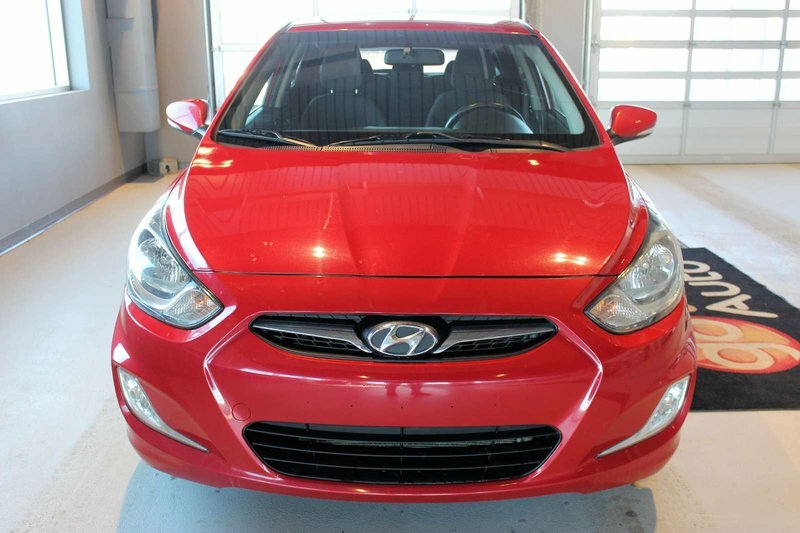 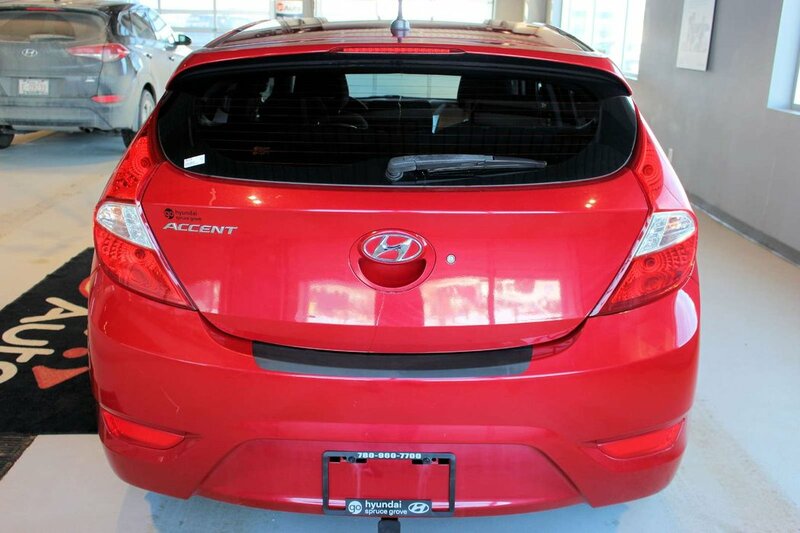 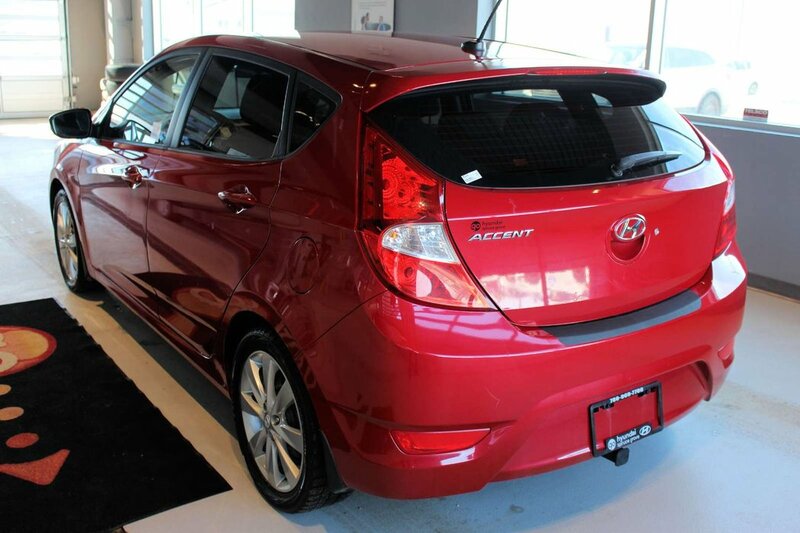 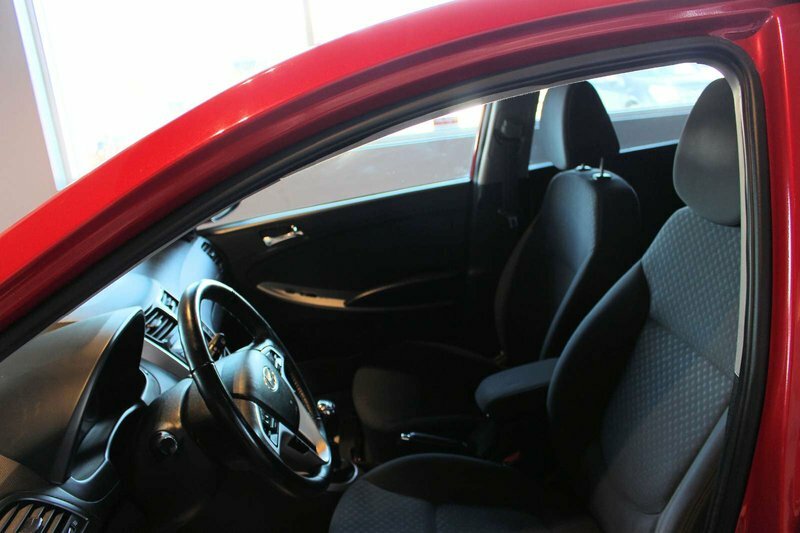 A.M.V.I.C Licensed Dealer Get behind the wheel of our 2012 Hyundai Accent SE presented in Boston Red! 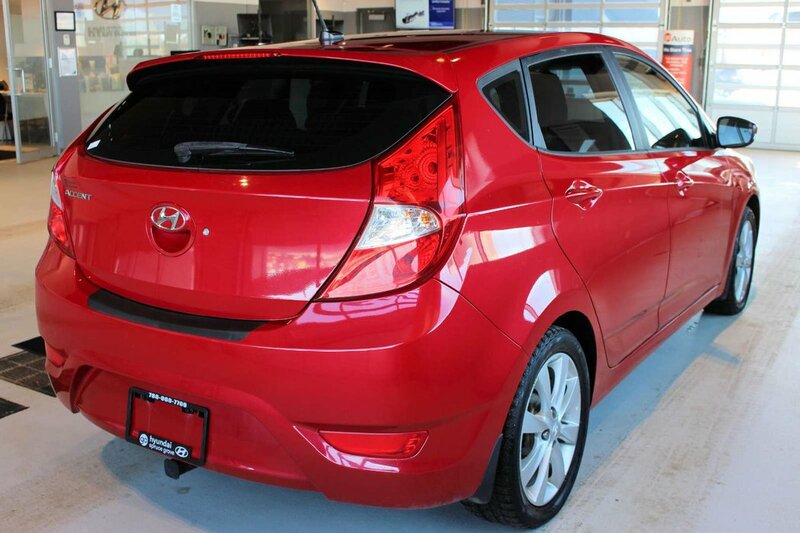 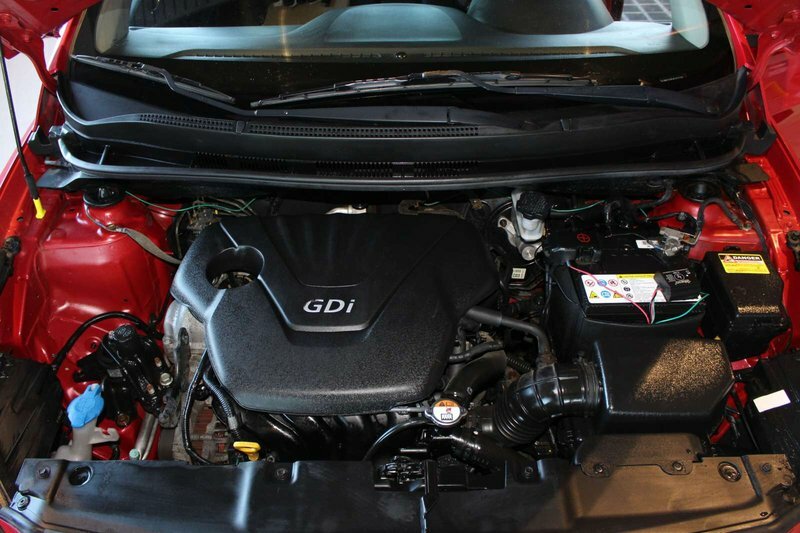 Fueled by a 1.6 Litre 4 Cylinder that generates 138hp and is coupled with a fun-to-drive 6 Speed Manual transmission. 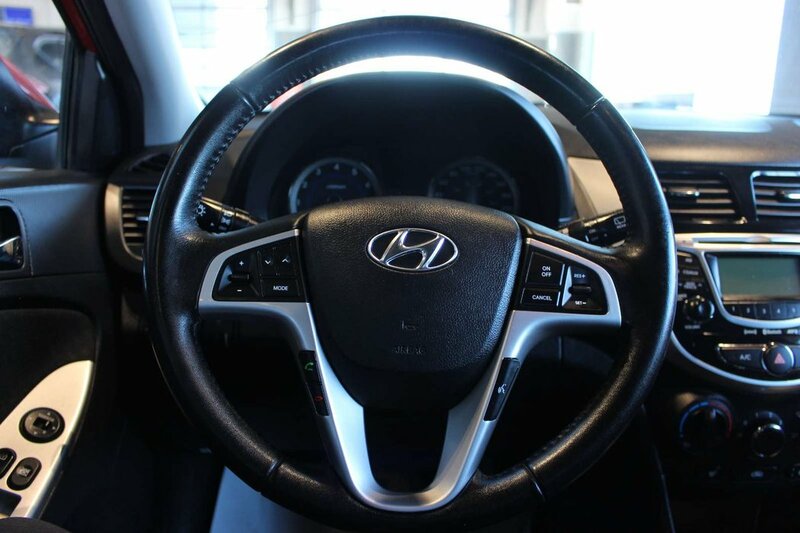 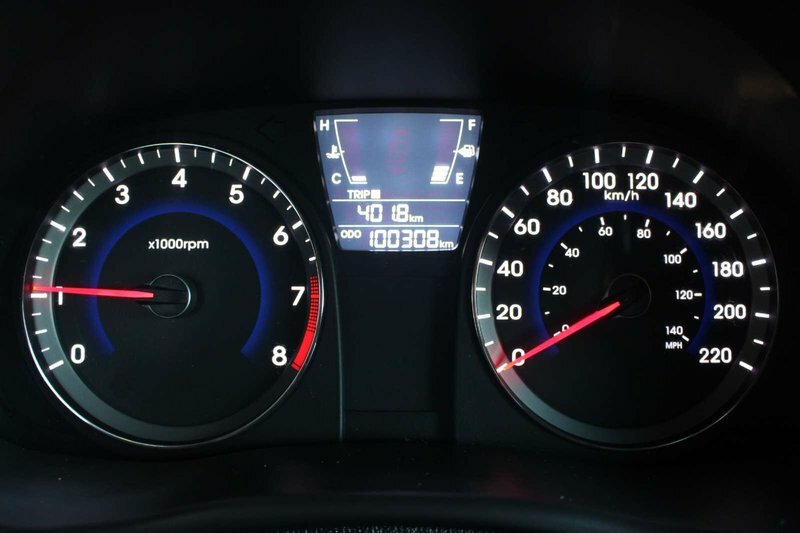 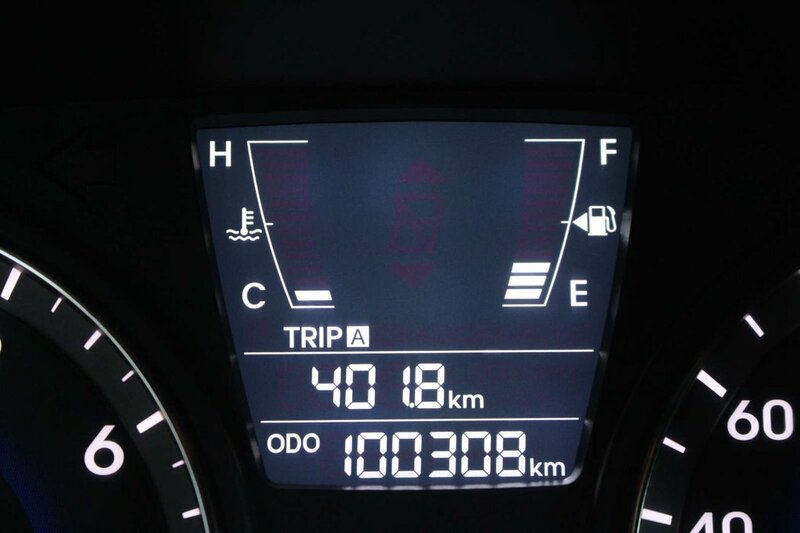 Our Front Wheel Drive's acceleration will not only put a grin on your face, but it will also make you wonder how Hyundai still managed to achieve near 6.9 L/100km on the highway. 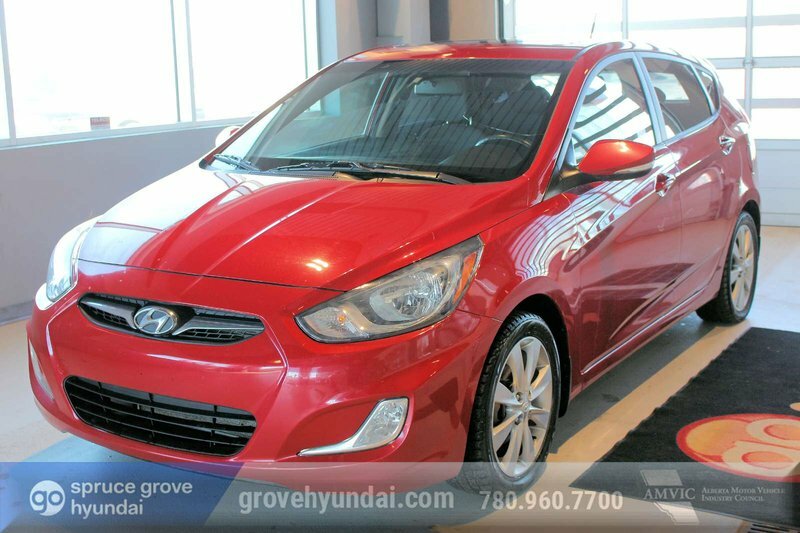 This sleek exterior features Hyundai's incredible fluidic design cues that make this Accent stand out in the subcompact crowd. 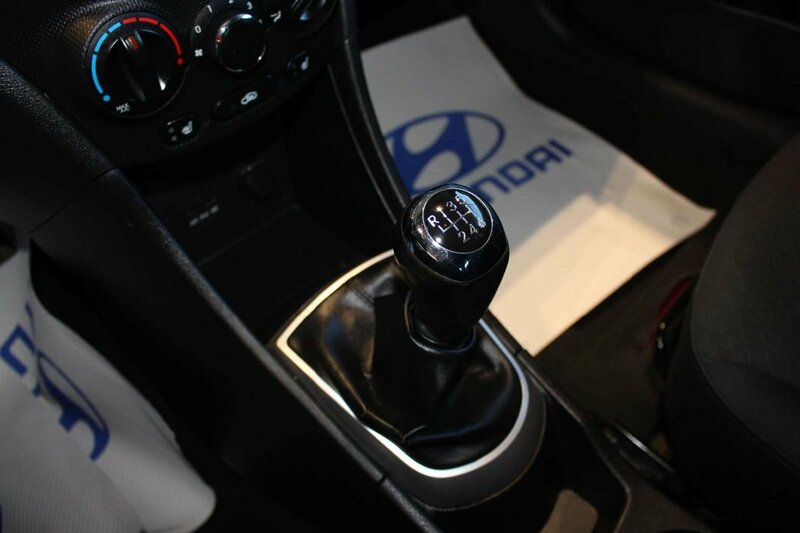 Study our pictures to see our Accents alloy wheels and fog lights add to the sporty nature of the SE. 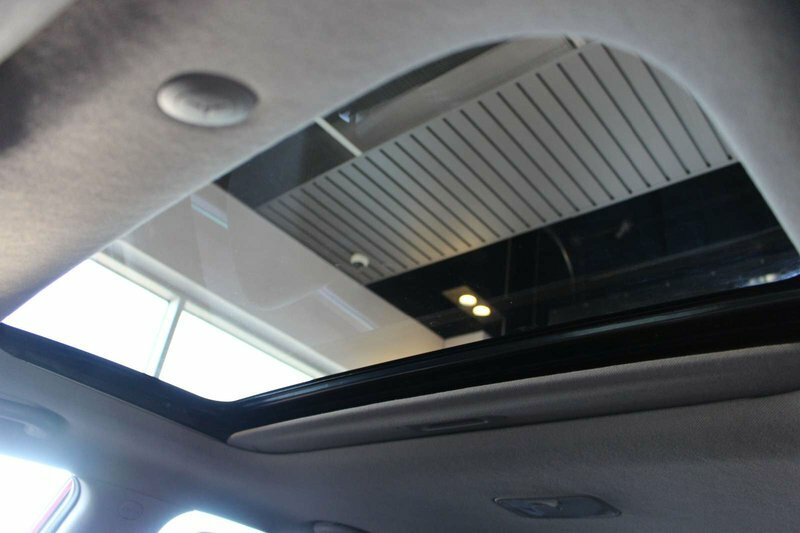 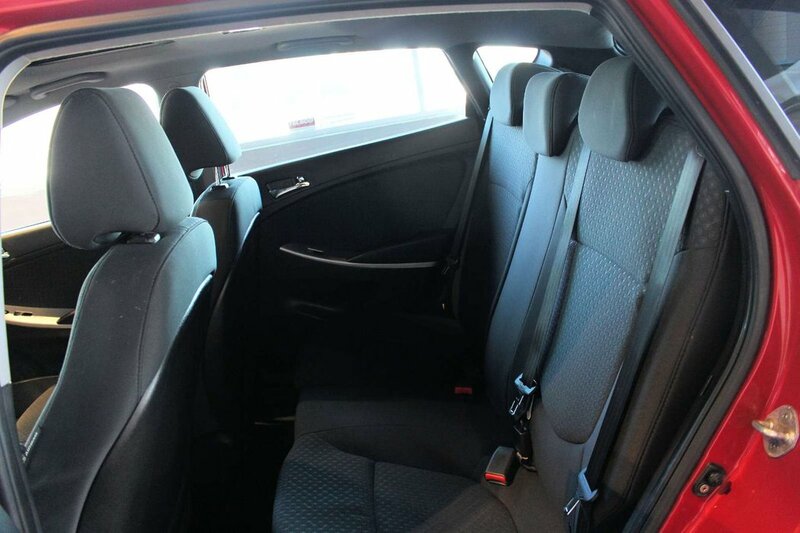 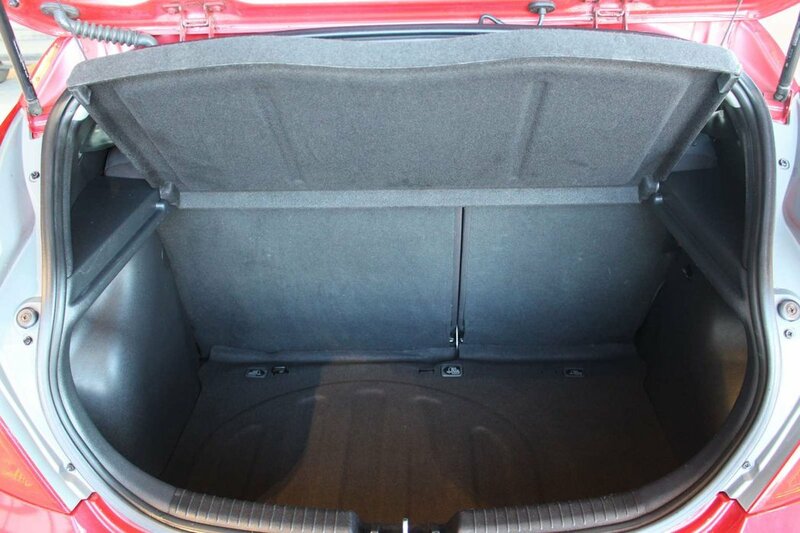 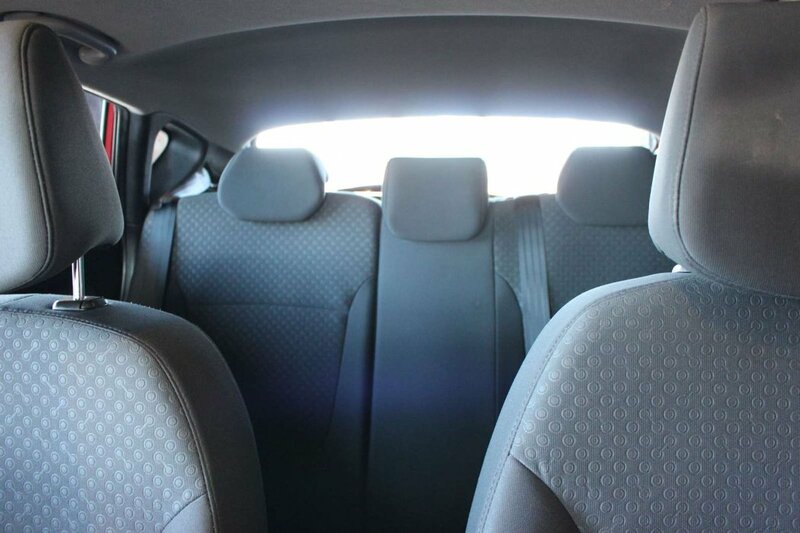 The roomy SE interior seats five comfortably while the versatility of five doors makes it easy to unload groceries, luggage, or just about anything. 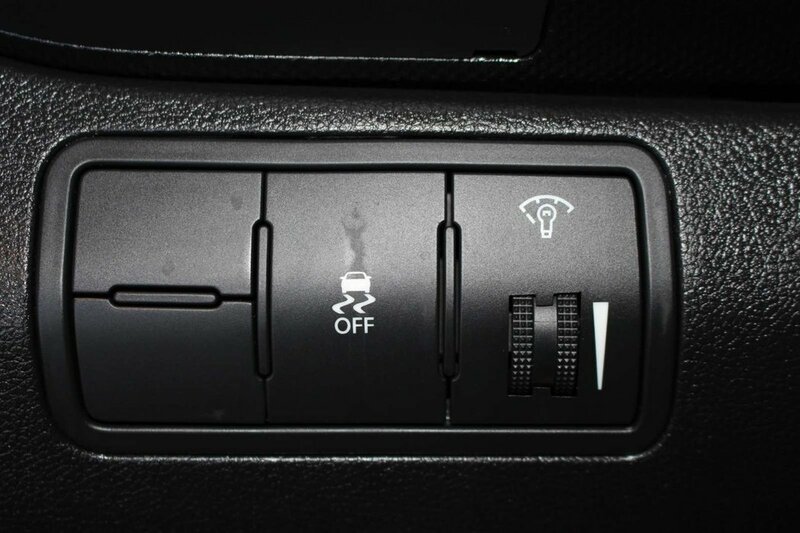 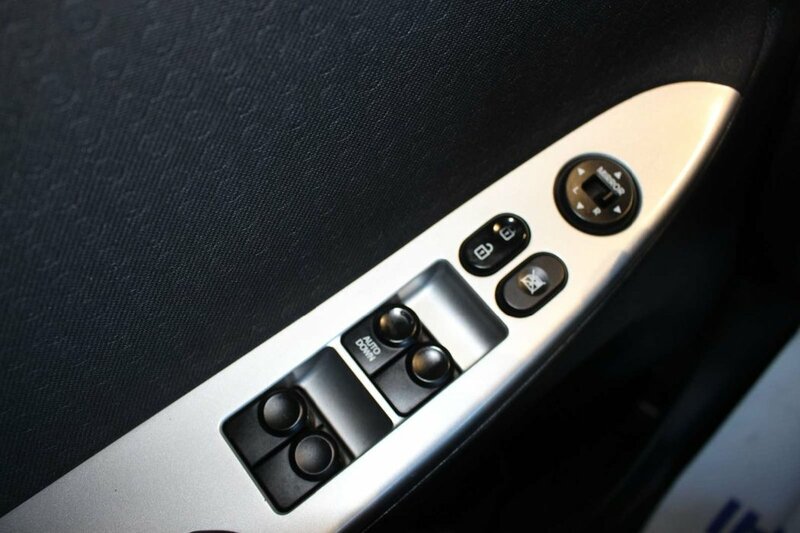 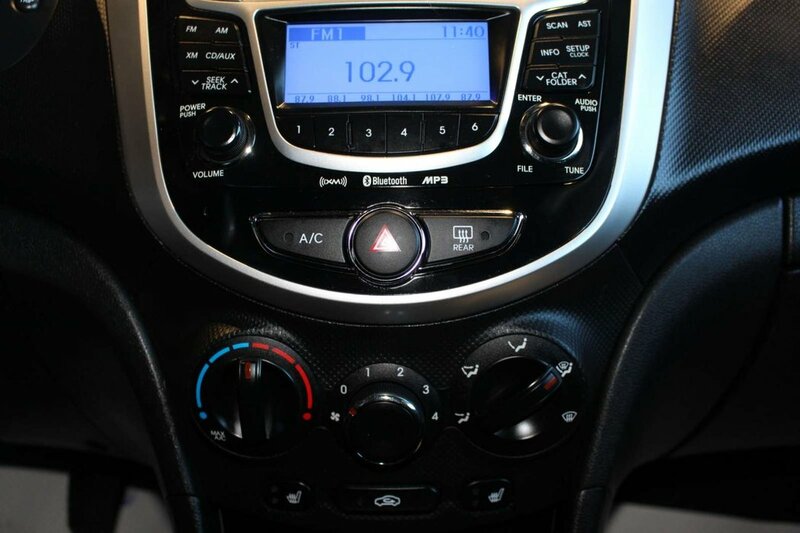 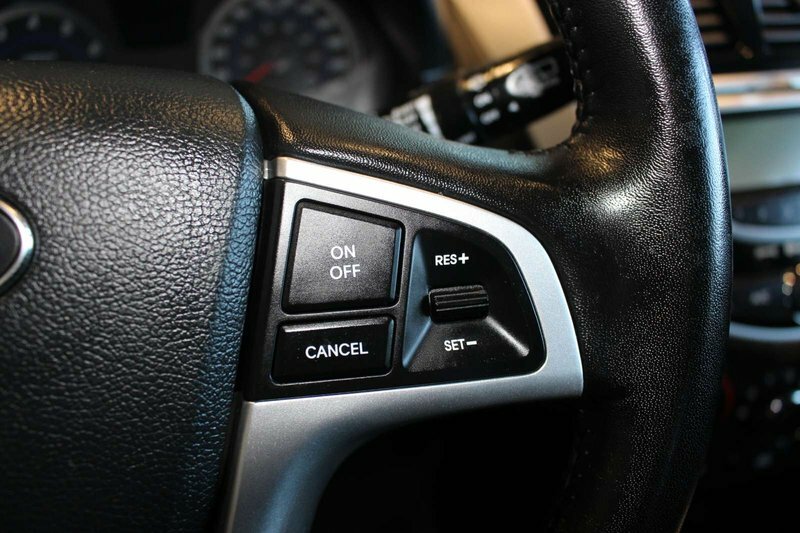 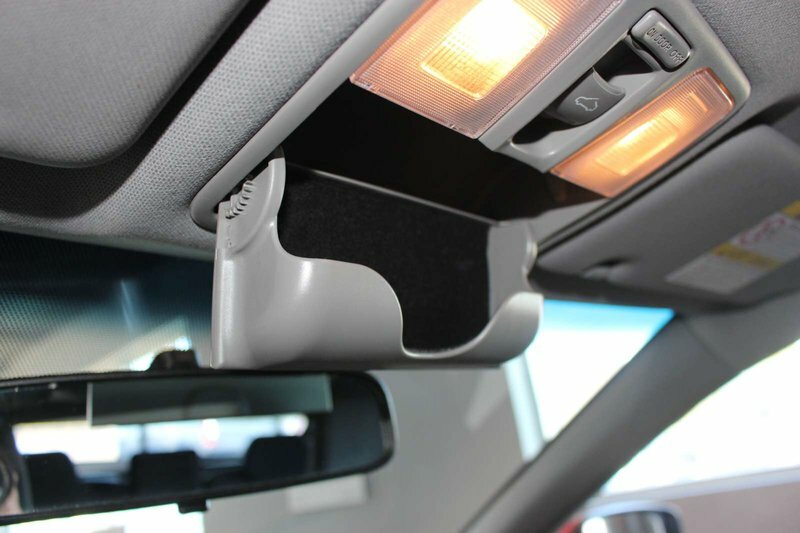 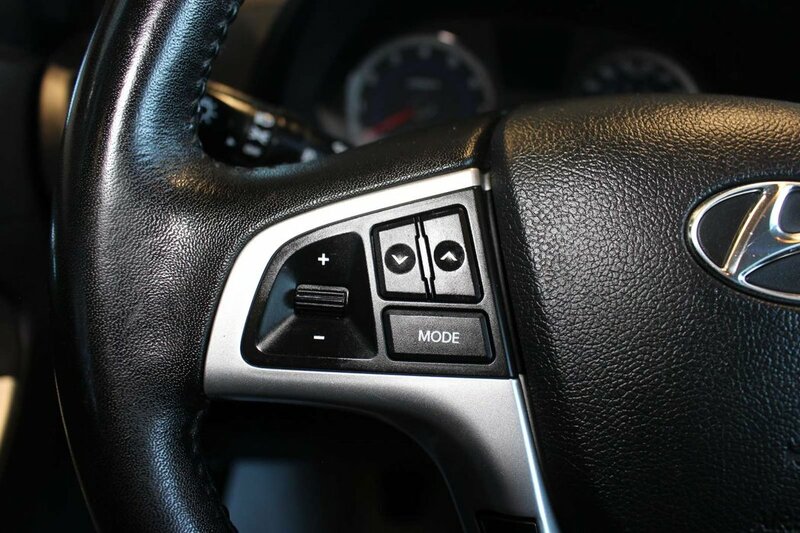 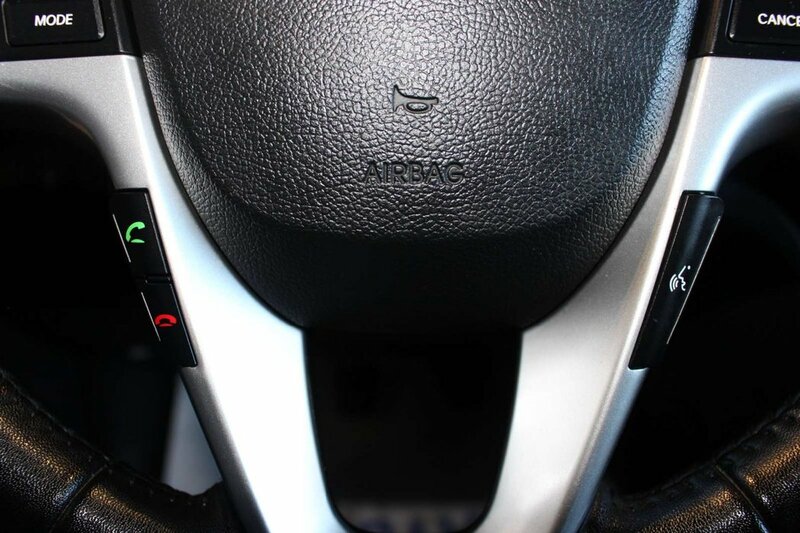 Inside you will be spoiled with such amenities as Bluetooth integration for hands-free calling or streaming audio, power windows, locks, a sunroof, and steering wheel-mounted audio controls to help you keep your eyes on the road.